The numbers behind three teams who have had surprising starts. How likely are they to continue? No season ever starts quite how you’d expect, and 2018-19 has been no exception. From the Bucks’ spacing-fueled improvement to the Wizards’ tripping on their own shoelaces out of the starting blocks, there has been no shortage of over- or under-performing teams. But there have been a few surprises that haven’t received as much national attention. 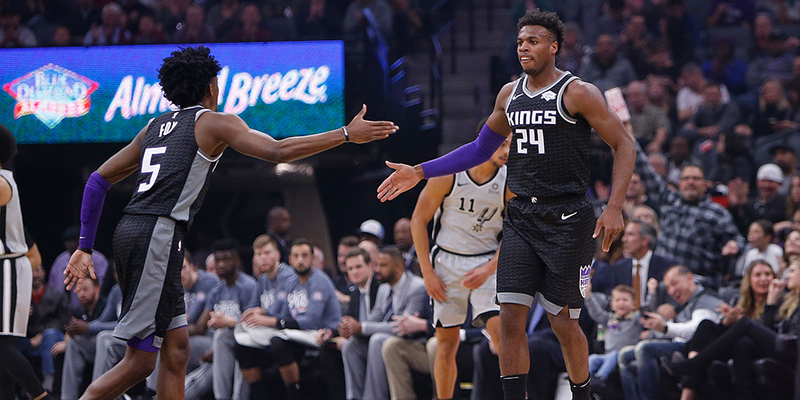 I wanted to know more about three teams whose surprising starts have flown under the radar: the Kings, Hornets, and Thunder. What was behind their starts? And how likely is it to continue?